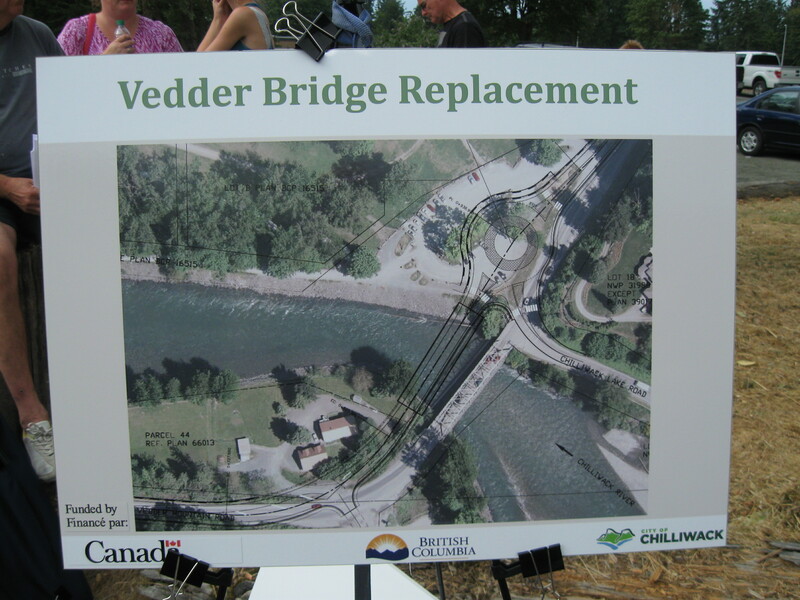 Chilliwack, BC (CBC) – In case you missed the Tuesday edition of the CBC program “The Rick Mercer Report”, Rick tried to kayak on the Chilliwack River. You can only imagine what happened. 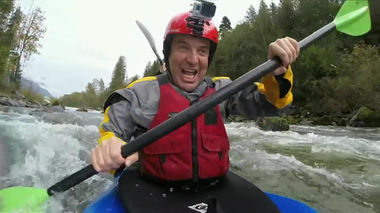 Be the first to comment on "Rick Mercer Kayaking On The Chilliwack River"